The indoor season's national title honors were awarded this weekend in New York, with some of the nation's best athletes and teams vying for coveted titles. But while New Balance Nationals Indoor was heavy in individual and team recognition, no "official" team championship was awarded. We've gone a step further, though, and calculated which states really won the national championship in each division: Boys championship, girls championship, boys emerging elite and girls emerging elite. 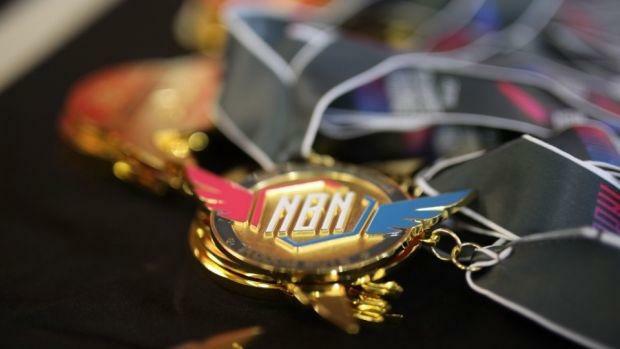 Click in the slideshow to see how your state fared at New Balance Nationals Indoor.